Renovation to 1960's shopping district to create a vibrant community hub. 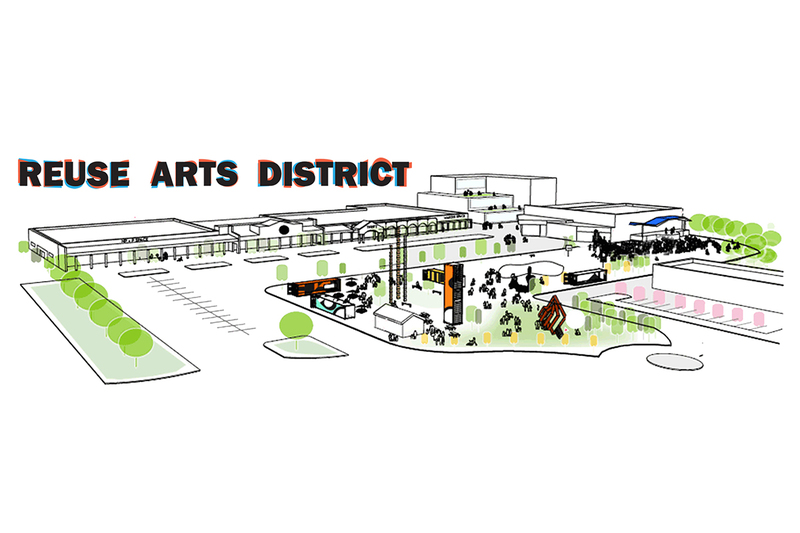 When The Scrap Exchange purchased the northern end of the Lakewood Shopping Center, the Reuse Arts District (RAD) was created. RAD is a multi-year initiative to transform this under-utilized urban shopping center into a national model for creative reuse and an inclusive neighborhood destination for creativity in Durham. The first phase is to lease up the commercial spaces to create life in the shopping center where previously it was deserted. The Reuse Arts District (RAD) will be a multi-faceted cultural, environmental, historical, recreational, and community-based destination. With The Scrap Exchange at its core, future phases will RAD will transform 12.5 acres in Durham’s developing Lakewood neighborhood with amenities such as community gardens, a sculpture park, affordable housing, shipping container mall, basketball court, skateboard park, and adventure playground. Developing Lakewood Shopping presents unique challenges. As the buildings have been long unoccupied, the challenge is to turn around the appearance of depressed real estate. Lakewood is centrally located, close to downtown and has plenty of parking. Now that the downtown area has seen significant development, the project goal is to seen as the next growth area, commercially, for new tenants. The Lakewood neighborhood itself has seen rapid growth in the last couple years and concerns about gentrification are real. 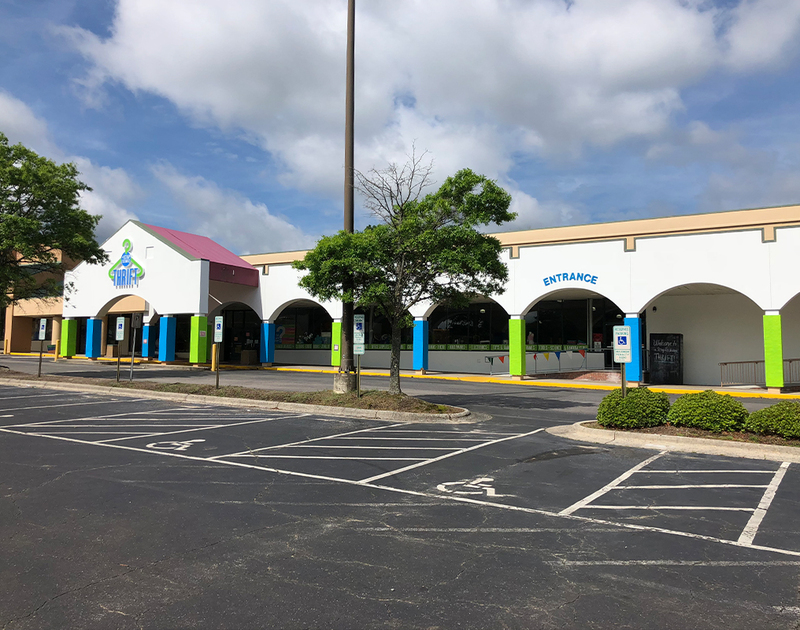 The goal of tenant mix at Lakewood is to balance “gentrification” tenants with community service tenants to provide products and services for both the local Lakewood and broader Durham communities.